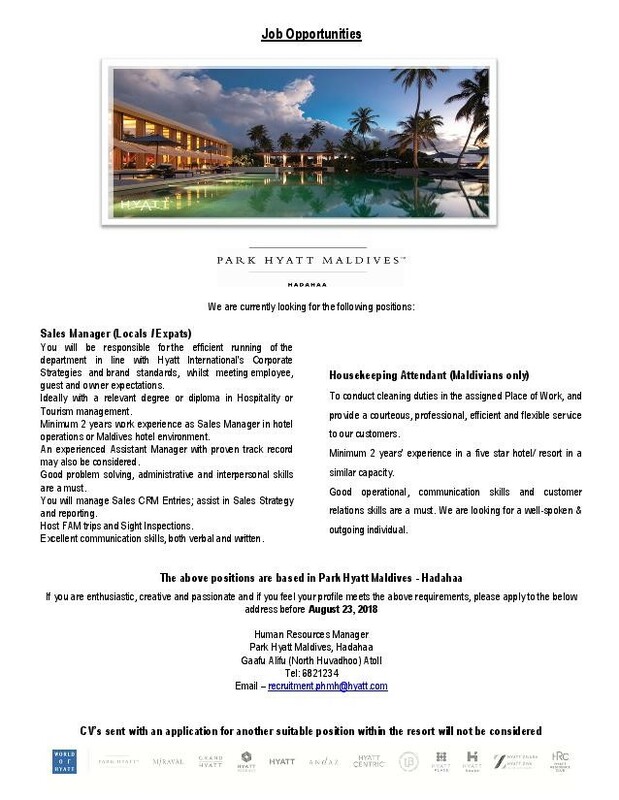 Minimum 2 years work experience as Sales Manager in hotel operations or Maldives hotel environment. 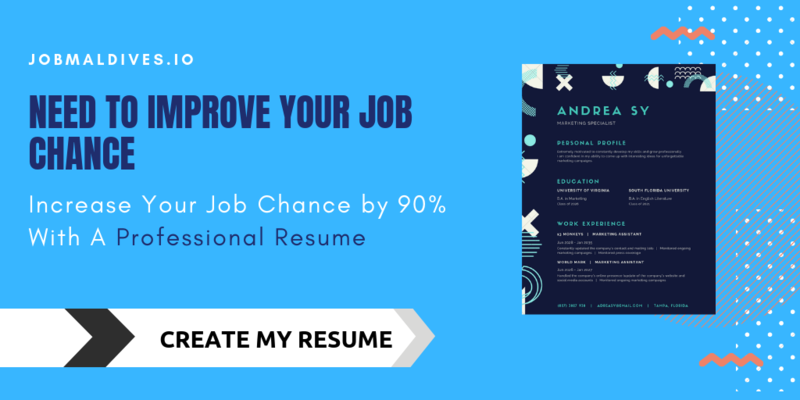 An experienced Assistant Manager with proven track record may also be considered. You will manage Sales CRM Entries; assist in Sales Strategy and reporting. Host FAM trips and Sight Inspections.